Congratulations, you've successfully joined BeFrugal! Complete your purchase at Walmart to get $12.99 Cash Back in your BeFrugal account. Success! We have recorded your click for Walmart. Usually it takes less than 2 days from the order date for Walmart Cash Back to appear in your BeFrugal Account. 1 This offer is for New BeFrugal members only. Click on the 'Activate Free Product Offer' button to join BeFrugal and go to the Walmart website. 2 Complete your purchase of Pie Face! Board Game. 3 Within 2 days, $12.99 will be added to your BeFrugal account. This balance will be available for payment within 30 days of your purchase. It's that simple! No gimmicks, no hidden fees! This offer is valid through 11:59 PM ET on Nov 19, 2016 or while supplies last. Valid for new BeFrugal members only. New members must create their account using the sign-up form that appears after clicking the 'Activate Free Product Offer' button above. Purchased product must be sold by Walmart. Listings from 3rd party sellers are not eligible. To ensure proper tracking, disable any shopping and ad blocking add-ons before activating the offer. Using eGift Card(s) as payment or contacting Walmart to modify your order will void this offer. Click the 'Activate Free Product Offer' button above. In the next screen, create your FREE BeFrugal account through Facebook, Google or by entering your email. 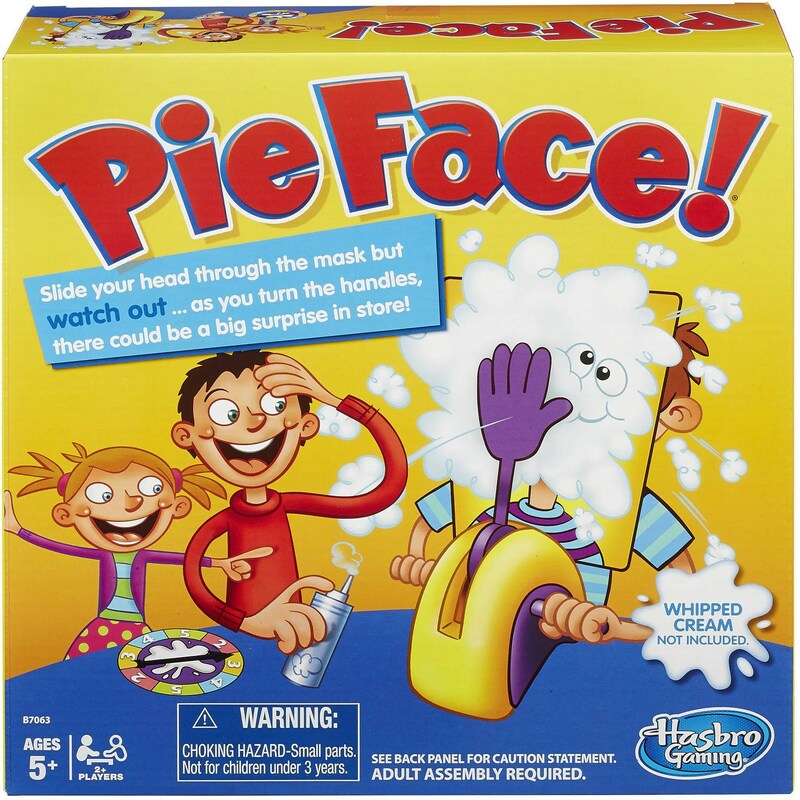 Once complete, you will be directed to the Walmart website to complete your purchase of Pie Face! Board Game. Within 2 days of your purchase, $12.99 Cash Back will be added to your BeFrugal account. This balance will be available for payment within 30 days. To request your payment, simply login to your account at BeFrugal.com and let us know where to send your money! This offer is available for new BeFrugal members only and may be claimed only once per household. To qualify for this offer, you must create your account through the sign-up form that appears after you click the 'Activate Free Product Offer' button above. Existing accounts or accounts created through any other sign-up form will not be eligible for this offer. Existing members who are not eligible for this offer are encouraged to share with their friendsshare it with their friends. 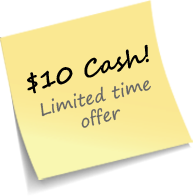 You will earn $10 for every friend you refer who creates a new BeFrugal account and successfully completes the offer! Your Cash Back will be added to your BeFrugal account within 2 days and will become available for payment within 30 days. To request your payment, login to your BeFrugal account and click on "Request Payment". Set your payment method to PayPal and request your cash! You may also request payment via Amazon.com Gift Card, Direct Deposit to U.S. Bank Account or check (subject to $25 minimum balance requirement). <li>Purchased product must be sold & shipped by Walmart. Listings from third party sellers are not eligible. I thought you might like this great offer I found on BeFrugal. Check it out!